Pogo Plus series, two-ball, double acting piston pumps are designed for the application and transfer of low-medium viscosity fluids. 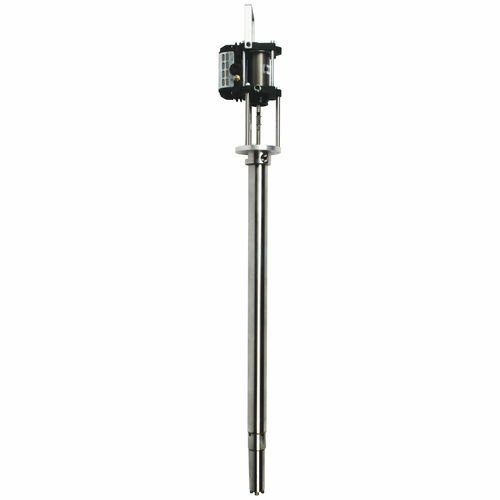 Models are available in Stainless Steel with either PTFE or UHMWE packings and are compatible with a wide variety of materials including water or solvent borne paints and adhesives and most solvents. Pogo Plus pumps have a 4:1 ratio and are available with maximum pressure ratings of 290 psi or 500 psi.